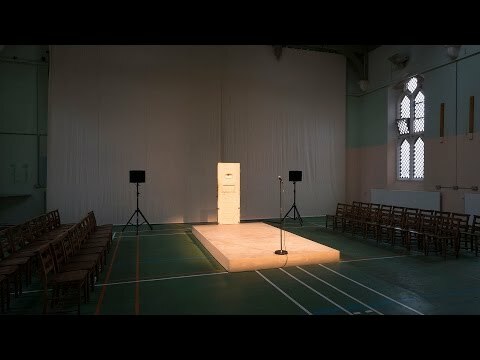 If you have six hours to spare, here is Neil Bartlett reading De Profundis. All of it. Related: King’s Ransome.